Automationforce built the Substation Design Solution from a white board idea to the leading solution in North America. Over an 8 year period, we listened to our customers and added functionality that solved their design issues. In January of 2016 after a record year for software sales, we sold the Substation Design suite of products to Autodesk. Our entire team then joined Autodesk to further develop the software and market. 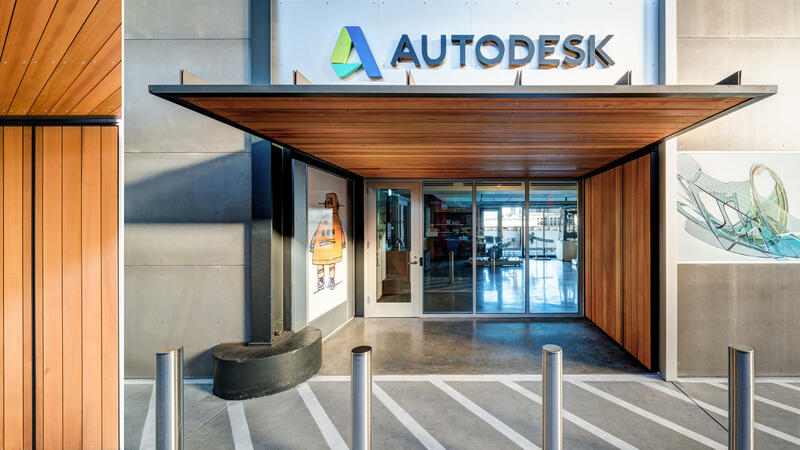 Only eight short months after our acquisition, in the midst of a massive restructuring, Autodesk decided to find a partner that would better support the Substation Design business and it's growing customer base. The obvious choice was Spatial Business Systems (SBS) who were also taking over the Autodesk Utility Design business. With the same customers in play, the fit was perfect. We began to transition the technology and all team members from Autodesk to SBS to have the new plan in place before the end of 2016. The software and team have flourished at SBS. Read more here.